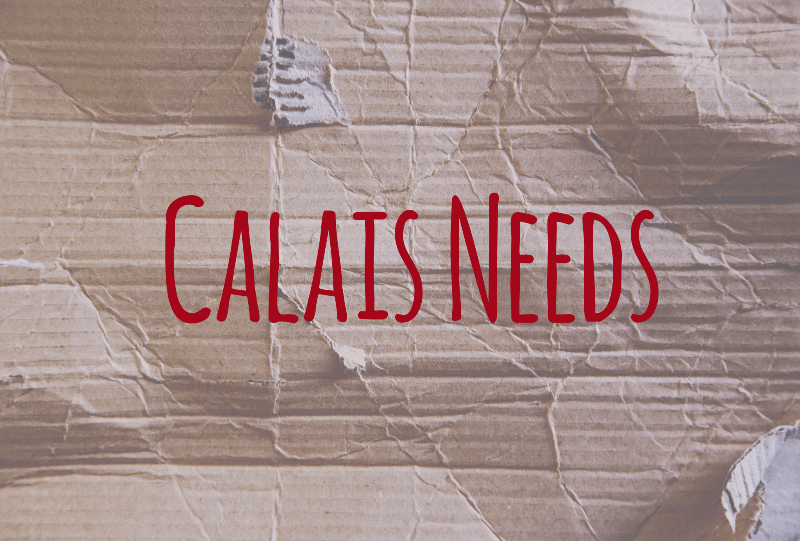 This week’s list of items needed in Calais by our amazing volunteers, updated Monday 16th November 2015. This page was updated on 18/11/2015 at 09:05 to move the food parcels to the top of the list to reflect the urgent need and to add more detail on the content of the food parcels. Thank you!